Hi all, looks like it will rain tomorrow afternoon (>4pm) so we will be grand for rugby in the morning. 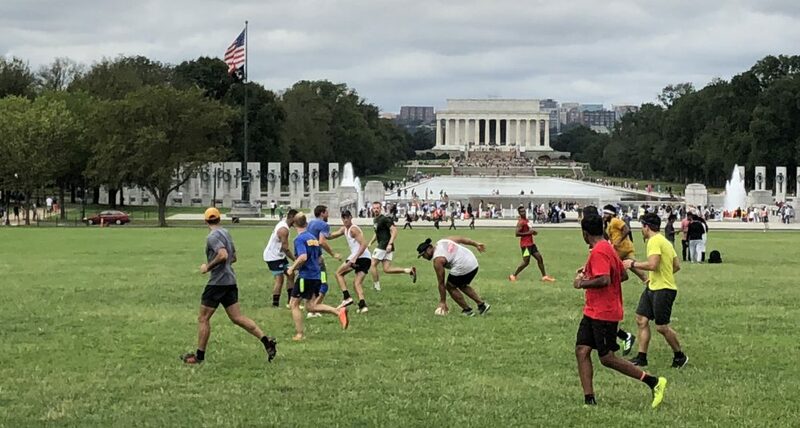 See you @9:30am, Tidal Basin field (aka 15th & Independence). It’s ok we have a set! !